Research is getting the top most priority in higher education today. University, an abode of Knowledge is expected to conduct genuine and high quality research which has impact on the society. Teaching and research complement each other; they should be synthesised so as to bring in relevance to the academic activity in the university. 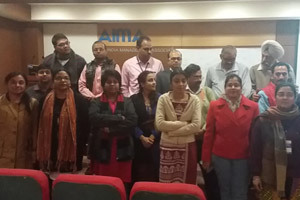 Doctoral Workshop on Research Methodology Using SPSS & R Analytics Leading to Certification in Research Methods and R Proficiency was held at AIMA from 04-06 February 2016. 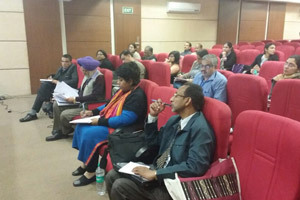 The workshop was attended by 36 participants from industry, academia, Ph.D scholars. This was the first time AIMA introduced R Analytics in Research Workshop and initiated the process of reinforced learning in workshop. 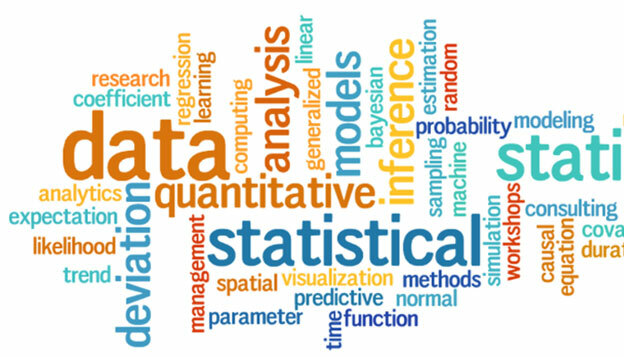 All the participants in research workshop will continue the learning process, 1 ½ months later a proficiency test will be conducted and proficiency certificates in research methods and R analytics will be issued.